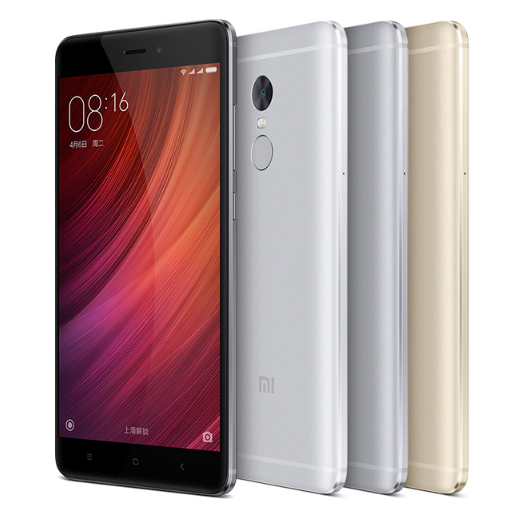 Kimstore, the Philippines' most trusted online store, has just started taking pre-orders for the much-talked-about Xiaomi Redmi Note 4 Android phablet. According to my good friend, Ms. Kim Lato, they're currently offering the entry-level powerhouse for only Php 7,500, putting the smartphone in direct competition with other metal-clad smartphones by Chinese and Taiwanese manufacturers that are likewise available in her store. 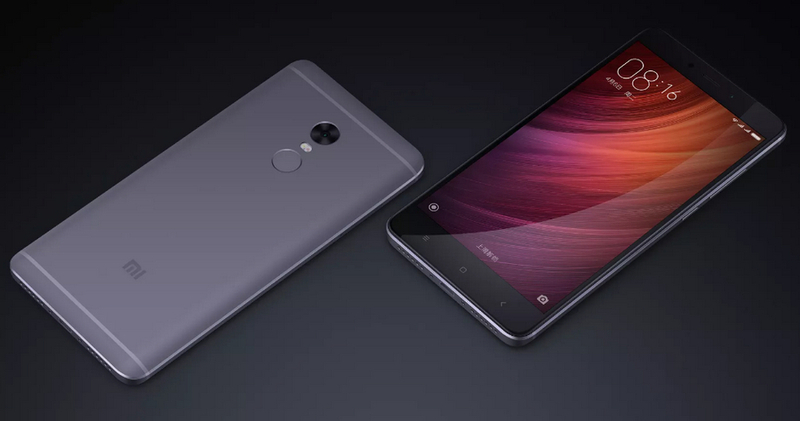 As I've shared earlier, the budget-friendly Xiaomi Redmi Note 4 flaunts an anodized aluminum shell and sports a sizable 5.5-inch Full HD IPS display that's protected by 2.5 curved glass face, giving the handset a downright attractive exterior. In terms of imaging capabilities, the phablet is equipped with 13 MegaPixel autofocus f/2.0 main camera with Dual Tone LED flash at the back and a 5 MegaPixel f/2.0 front cam for snapping selfies. The rear shooter can record Full HD videos at 30fps as well as ones in HD with up to 120 frames per second while the one in front can shoot HD 30fps clips. A key feature of the Redmi Note 4 is its Fingerprint Scanner that allows the owner to quickly unlock the device with but a touch of a finger. Clearly, this sensor has become a standard in midrange and high-end Android smartphones these days. Dual SIM Dual Standby, 4G-enabled Redmi Note 4 is powered by a non-removable 4,100 mAh Li-Po battery pack, which is big enough to give users peace of mind knowing that the device won't run out of juice in the middle of the day with regular use. Under the hood, the version that Kim offers runs its MIUI-skinned Android 6.0 Marshmallow OS with a 2.1 GHz Deca Core Mediatek MT6797 Helio X20 processor incorporating a Mali-T880 MP4 GPU, has 3GB of RAM, and comes with 32GB of storage expandable up to 256GB via its hybrid secondary nanoSIM slot. In Q4 2015, Xiaomi - as a company - started to mellow down its operations in the Philippines with the Mi4i being the last sanctioned or official smartphone to be launched in this territory. It's good that we have online sellers like Kimstore that continue to bring Mi devices to our country for the benefit of the many Filipinos who still support the brand.